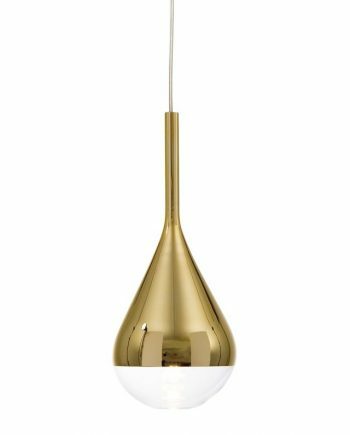 The Orient pendant is a flawless light design with good luminous efficacy, made from the finest quality materials. 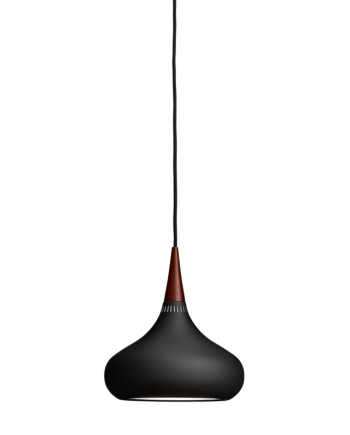 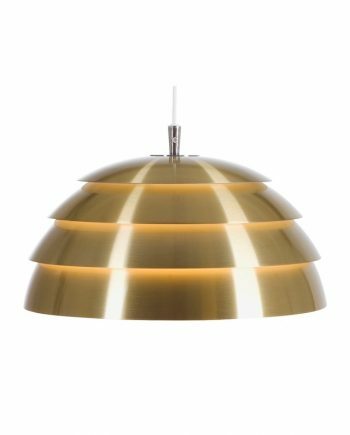 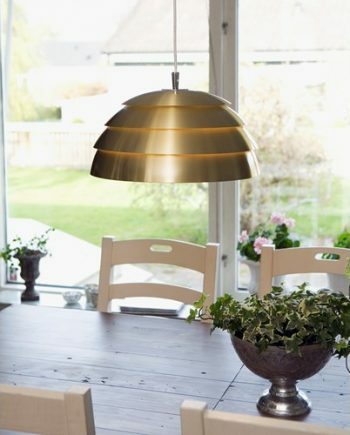 The pendant light was created by Jo Hammerborg in 1963 and relaunched by Lightyears in 2013 in close cooperation with the Hammerborg family. 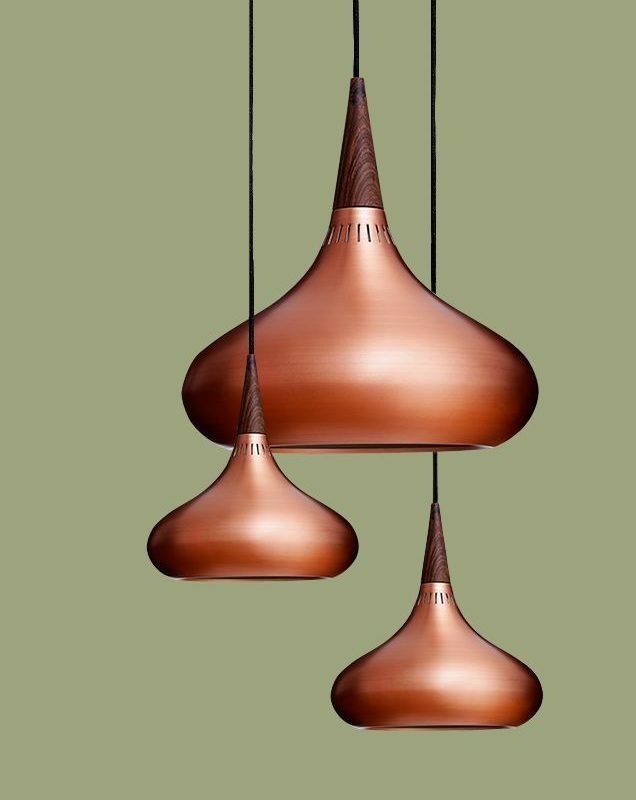 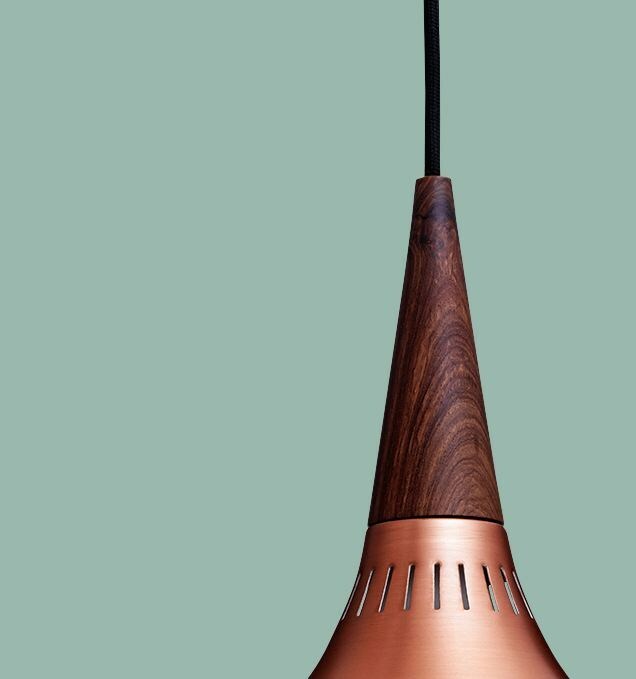 The organic, exotic form beautifully connects the deep, vibrant copper glow and the rosewood top. Available in two sizes, the light has 21/24 narrow, vertical slots at the top of the genuine copper shade allowing light to filter through. 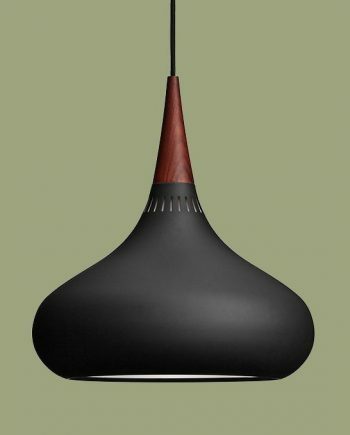 The fitting elegantly conceals the low energy light source and ensures a soft, pleasant light without any glare.